Looking for a way to congratulate a family member, friend or colleague with some fun and pizazz? Why not turn to flowers or gift baskets! We’ve worked with many floral designers and have extensive experience in saying the right message with the right bouquet or floral arrangement. Our selection is wide and varied and we’ve made sure to include only the best designs for giving someone a genuine message of congratulations. 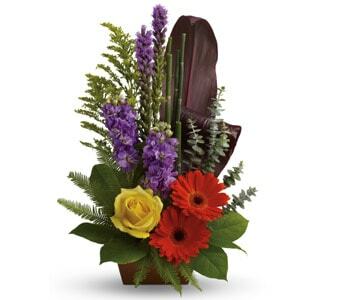 Choose from big and bright bouquets to delicate posies, fragrant arrangements and decadent gift baskets. When you congratulate someone, we understand you want to say it in your own personal way. Make sure you add your personal touch to your gift message and choose any extras to complete the meaning of your message. 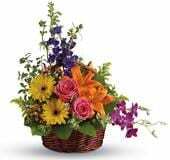 There are many occasions flowers and gift baskets are perfect for gift giving, everything from graduations, job promotions, new baby arrivals or significant personal achievements. 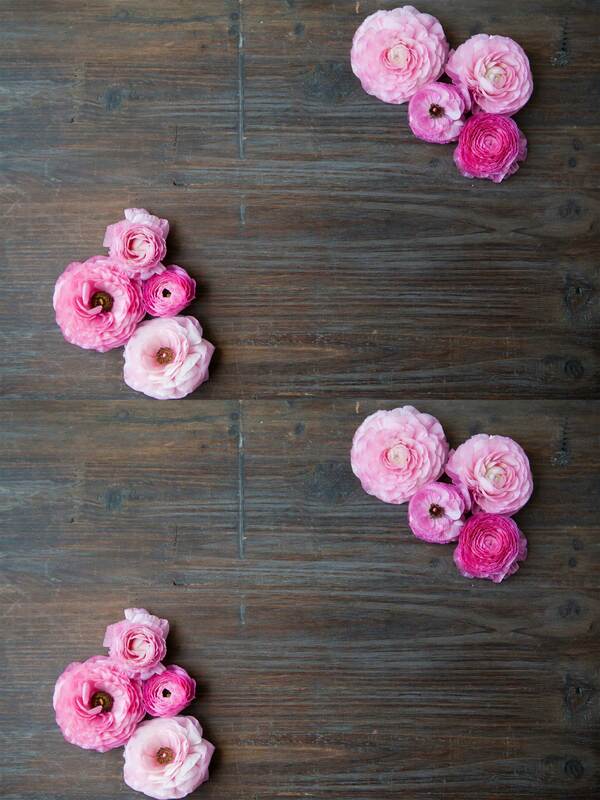 Whatever the event, you can be assured that with Petals you will be sending a gift that is hand-arranged by a local florist and personally delivered to your recipient. 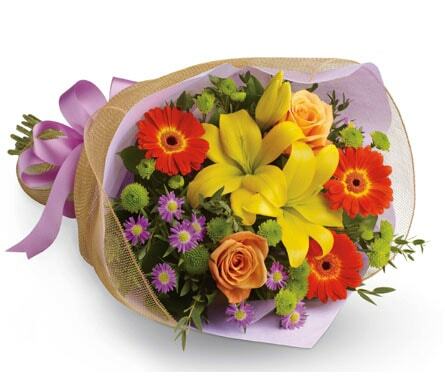 We can organise delivery to any venue, workplace, home or hospital, Australia-wide. We can even help out with International delivery. Simply call our friendly customer service staff 1800 738 257 who can assist and give you guidance. 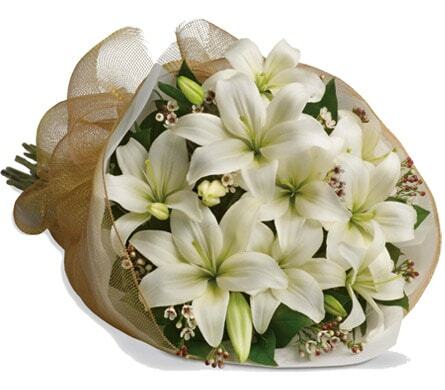 If you're looking for specialised flower delivery services, Showcase Florist has you covered! We can provide delivery to a number of facilities in the Kempsey area. Same day delivery is available for orders placed before 2:00pm Monday - Friday and before 10:00am on Saturdays. We can deliver to most hospitals in and around Kempsey. We will endeavour to have your hospital flowers delivered but some hospitals have strict policies about flower and gift basket deliveries. Check with the hospital before sending flowers to ensure they can be delivered. Many patients recovering from surgery, seriously ill or in ICU cannot receive flowers and gifts. Alternatively, we can arrange for delivery to the recipients home when they are discharged from hospital.